Mark your calendar for our last performance of 2018 this Friday night Dec 14th at Hotel Congress! $5 admission gets you in to catch a rocking set from yours truly along with Keli Carpenter and my good pal Decker. from Sedona. Hope to see you there! 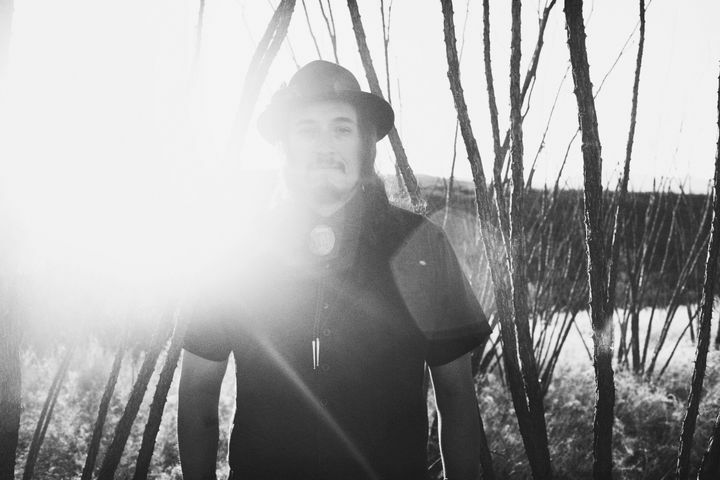 Track to know when Carlos Arzate & The Kind Souls is playing near you.